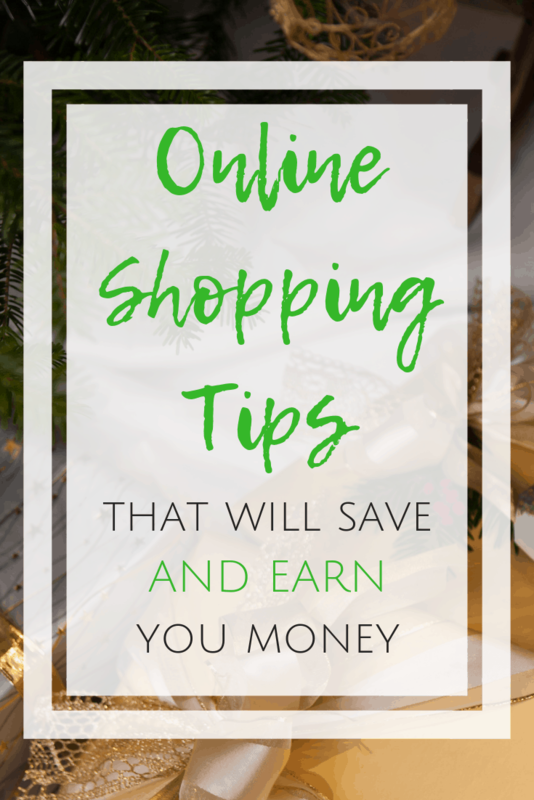 Before you start your holiday shopping, do you know all the online shopping tips you need to save money? I do not get into the whole in-person holiday shopping scene. It’s busy and overwhelming and cold. There’s pressure to make decisions, and the items I want may or may not be in stock. I’d rather shop from the comfort of home and wait for my packages to arrive conveniently on my doorstep. It seems I’m not alone in this approach. Adobe reported that last year’s Cyber Monday was the biggest spending day in U.S. history, and a survey by Deloitte revealed that people were expecting to purchase more gifts online than in person for the first time last year. But for me, online shopping is more than simply a convenience. It affords me the opportunity to be strategic and careful in my purchases. I do my research and make sure I find as many ways as possible to maximize my holiday budget. 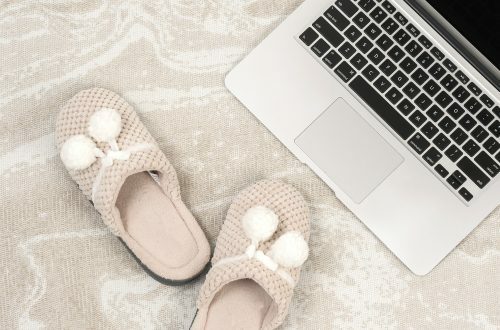 From cash back to coupons, these online shopping tips can help you save (and in some cases even earn) money so that you get the most bang for your holiday bucks. Disclosure: This post contains affiliate and referral links that might earn me a commission at no additional cost to you. Make your online shopping list early. So that you’re not overwhelmed and diving down digital rabbit holes when you sit down to shop, know not only who you are buying gifts for, but also what you plan to buy. I suggest delineating your planned gifts in a spreadsheet in advance of your shopping. This will help you stay focused instead of getting overwhelmed or sucked into impulse buying. I have put together a spreadsheet template that you can download for free. Stay tuned to the end of this post for details! When you are making your list, don’t forget gift exchanges you might be a part of, stocking stuffers, gifts for VIPs such as teachers or hair stylists, and Christmas cards, too. It all adds up! Get specific gift ideas before you start your online shopping. My family uses a website and app called Giftster to collect wish lists from one another. Giftster allows you to provide exact links to the gifts you want, and then your friends and family can mark the gifts as “reserved” or “purchased.” (The status is only visible to the other people who have access to the list so that you can’t cheat and peek at your gifts when logged into your own account!). 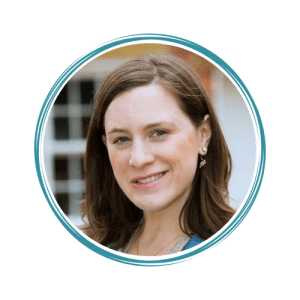 Giftster helps me be efficient in my online shopping so that I am not overwhelmed by options, and I can also run price comparisons on the exact items my family members have requested. Know where to find the best deals. One reason I love online shopping is that I can scour the Internet for extra discounts. Always check websites such as RetailMeNot for coupon codes before submitting an order. You can also install browser extensions or apps such as Honey to search the best coupon codes for you. Another way to get the best deals is to sign up for your favorite retailers’ email lists. You will often receive a discount just for signing up. If it’s a one-time deal, you might want to encourage your spouse or older child to sign up, too! On top of that, you will be sent coupon codes and sale alerts, and perhaps some special discounts only for email list members. And, in some cases, stores will offer exclusive deals to their store cardholders. Kohl’s is a prime example. As long as you promise me that you will not make late payments — those penalties can be steep! For that matter, try not to carry a balance. Going into debt is not an approved way to save money on your online shopping! Put some extra money in your pocket to pad your budget. Sign up for Ebates. When you do online shopping through Ebates, you will earn cash back on your online purchases. When you are looking for the best deal on an item, sometimes factoring in your cash back through Ebates will place one retailer ahead of another. Plus, you get a free $10 gift just for joining and making your first purchase. Read my step-by-step guide on signing up for and using Ebates. 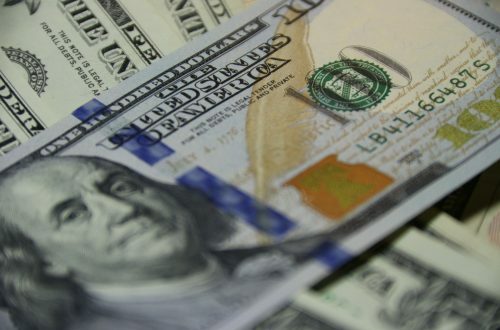 Lots of banks offer cash bonuses for opening new accounts. Add some extra cash to your shopping budget by finding an offer at a bank you trust, opening a new account, and completing whatever qualifying activities they may have outlined in time for holiday shopping. For example, Chase is offering $200 for opening a Total Checking account and setting up direct deposit. Check for referral programs. For example, the Honey extension, Ebates, and Chase all offer cash incentives for referring people to their services. You might be surprised how many retailers and services have affiliate or referral programs that will put extra money in your pocket! 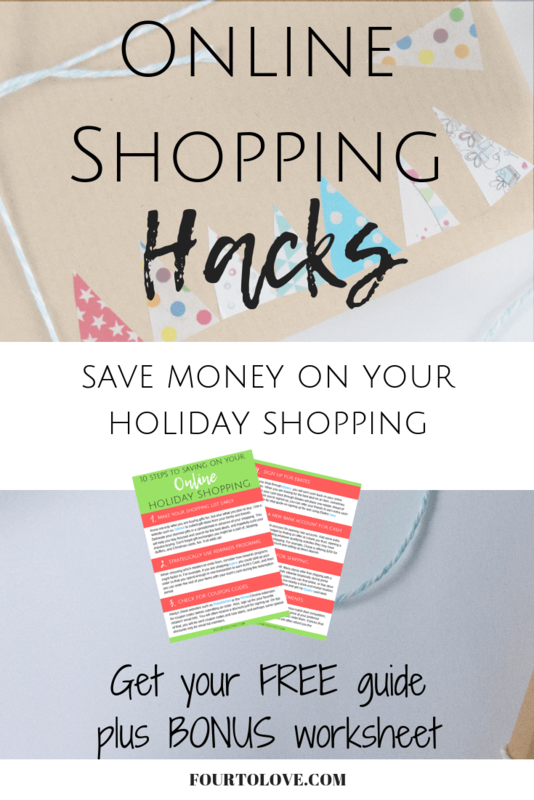 If you find these tips useful, download my free guide, Ten Steps to Saving on Your Online Holiday Shopping! It’s three pages jam-packed with these online shopping tips and even more ways to save. 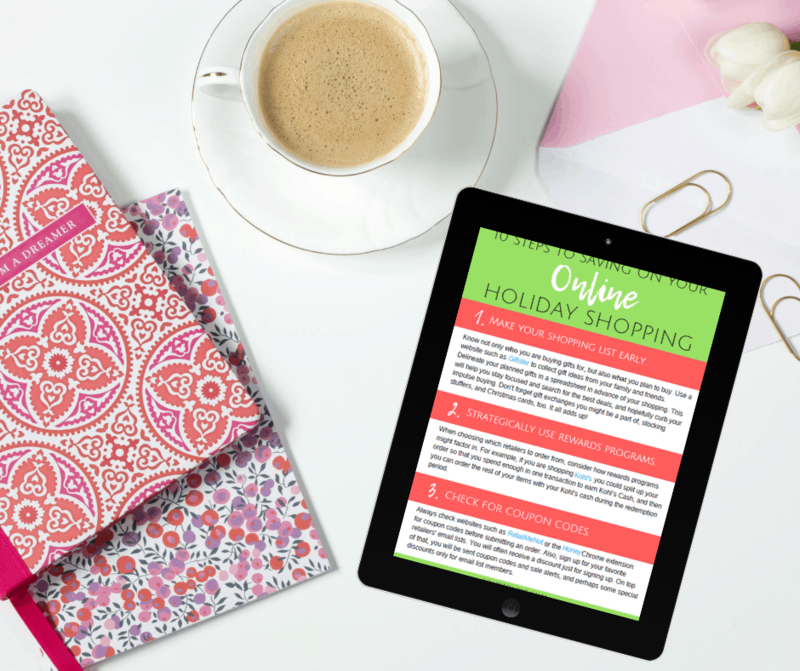 Plus, in addition to the guide, I will send along a Gift Planning worksheet I created to help you plan and track your online shopping. Download the custom Excel spreadsheet, and you’ll be able to create your own personalized list of spending categories, account for all your purchases, and manage your online shopping budget. Just enter your email address below, and you’ll receive the guide and spreadsheet right away!